Capture Every Moment With Fuji Instax Mini Camera! I first bought my Fuji 210 Instax camera in April, for a little birthday present for myself. I came up with many ideas of how much fun it would be to have a camera such as an Instax. I’ve always wanted an instant photo camera since I was a little girl. When I first bought it I was so excited and truthfully whenever I took a photo with I got way to excited and I still do get excited! I think it’s a great way to “capture a moment” it’s such a brilliant idea to bring these cameras back! The kids of this generation LOVE it! My first unique experience with this camera is a fun story! I was in Toronto for the PFLAG event. I heard Rosie O’Donnell would be there and thought to myself how awesome would it be to get a instant photo with Rosie O’Donnell? I smiled and her and nodded at her (slightly shocked). I asked her if she would take a photo with me and she said sure! It was awesome, she actually told me how she used to have a simular camera when she was younger and how she was looking for a camera like this as she continued to shake our developing photo! She actually took a photo with her iPhone of my camera! 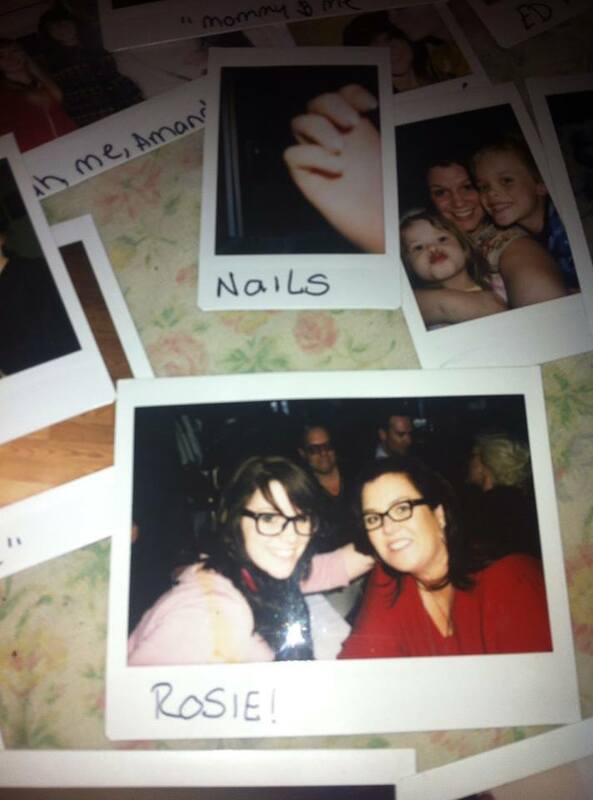 I kind of freak out when I say this because ROSIE O’Donnel HAS A PICTURE OF MY CAMERA ON HER PHONE!?! What teenager can say they 1)have taken a picture with Rosie O’donnell with their Instax camera but 2) ROSIE O’Donnell took a photo of their camera AND IT’S ON HER IPHONE !! !I shared this story with my friends at Fuji and they asked me if I would try out the Instax mini! This camera takes credit card sized instant prints. It’s small enough to fit in your purse! The Instax Mini 8 is great for an impromptu photo booth at parties and gatherings. Fuji has partnered with YTV, MuchMusic and ABC Spark to promote the Instax Mini 8 that will feature 2 Instax commercial. 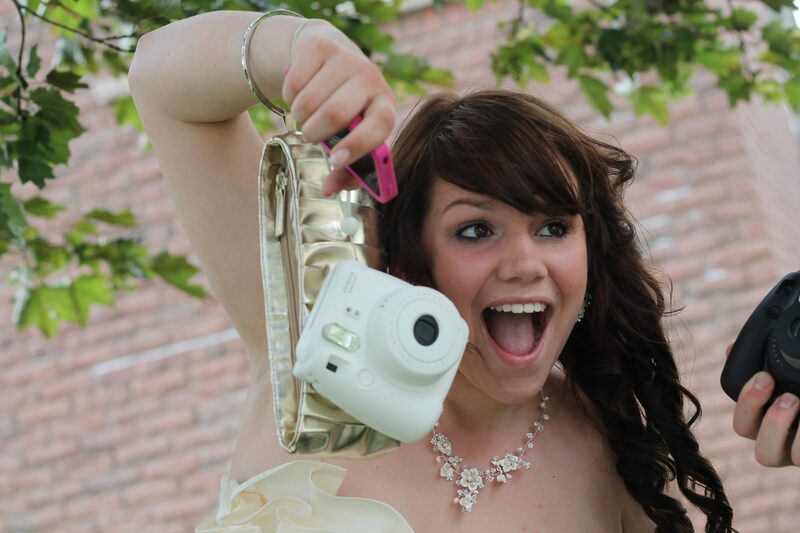 Brooklyn Roebuck (who was the winner of last year’s “The Next Star”) will talk about Instax during commercial breaks, as well as show cool things you can do with your photos afterwards. This will start June 7 – 21. Previous Previous post: What’s Your Favorite Treat? Next Next post: Is Justin Bieber Canoodling with Miley Cyrus?